Since moving back to the west coast, I've named my studio, Rabbit Hill Recording Studio. 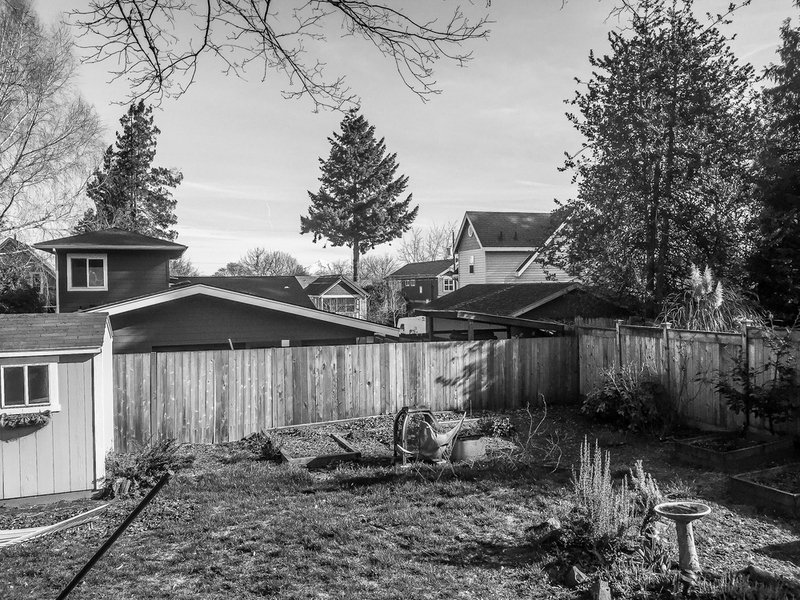 Below is a photo of where I will be building it out over the upcoming months in Montavilla, Southeast Portland. This is where I do a lot of the production work, overdubs, and recording for albums. All of the engineering that's listed on the Recordings page I've done from my studio when I was back east. Get in touch with me if you'd like me to produce, record, or send you tracks for your album, wherever you live.